Watching all the movies on the Warner Bros. 50-movie box set that I bought for cheap. This week the random number is angry about the word “philosopher’s” not appearing in Harry Potter and the Sorcerer’s Stone. 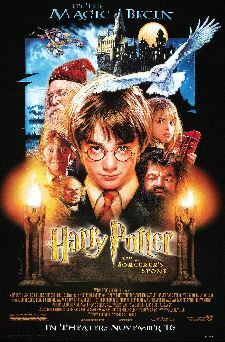 Here’s what happens: Downtrodden adolescent orphan Harry Potter learns that not only is he a wizard, but a famous one. Harry is whisked off to Hogwarts, a school for magic, where he makes new friends and has magical adventures. 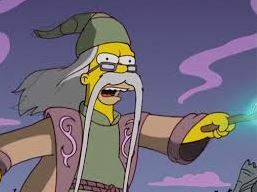 Meanwhile, there are fears that a thought-dead evil wizard might return. Why it’s famous: Kicking off a long-running franchise based on the blockbuster novels. Getting the casting and world-building mostly right. Get your film degree: So why was Chris Columbus — a.k.a. the Home Alone guy — chosen to direct, when heavy hitters like Steven Spielberg, Tim Burton, and Terry Gilliam were rumored to be in consideration? For one, Columbus worked with Spielberg on Gremlins, The Goonies, and Young Sherlock Holmes, so he’s no stranger to PG-13 fantasy. Second, Columbus was chosen because, allegedly, he promised to make the movie as much like the book as was possible. 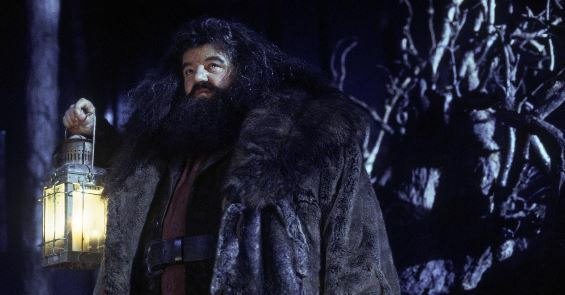 Movie geekishness: Robbie Coltrane doesn’t get enough credit for how good he is as Hagrid. Fantasy stories often live or die based on the first major fantastical element introduced. In HP’s case, that’s Hagrid, who makes for a jovial, friendly guide to all the magical weirdness and/or exposition the story needs. Thoughts upon this viewing: While later films in the series did some more interesting stuff, this first does a good job with the heavy lifting of building the wizarding world from the ground up. 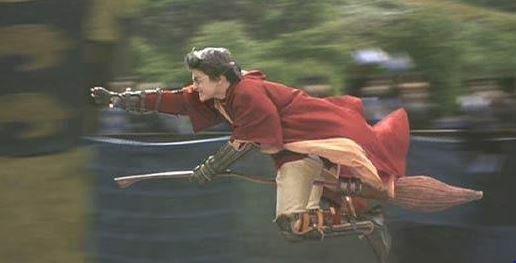 The rules of Quidditch still don’t make sense to me. Next: No need to rush (more).